Take some simple ingredients like cheese and pepper and transform your popcorn into something out of the ordinary. This Cacio E Pepe Pocorn is savoury and so delicious! With tomorrow being National Popcorn Day, I thought it was about time that I shared this Cacio E Pepe popcorn with you. We love popcorn around here. It makes the perfect snack and obviously the best movie staple. 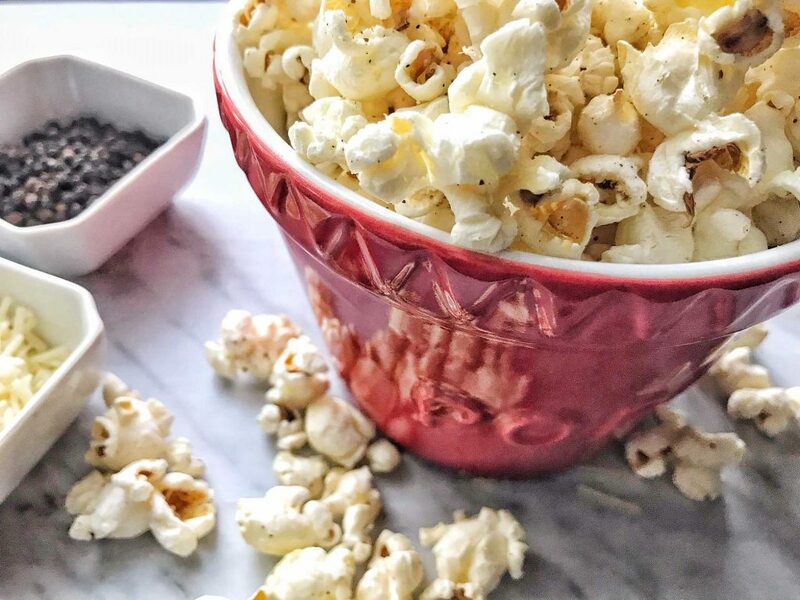 Buttered, topped with white cheddar powder, seasoned with garlic or even coated in candy, we are true popcorn fans. A few of our favourite things to bring home from Trader Joe’s. 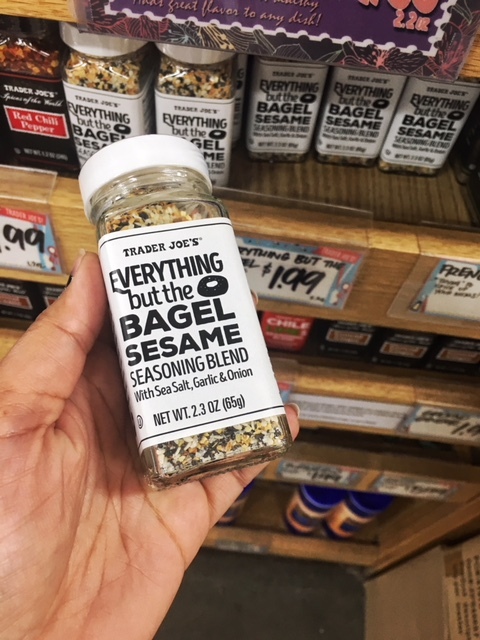 When visiting the United States, we always try to hit up a Trader Joe’s. You can find so many great things there that aren’t available here in Canada. Here are a few of our favourites. 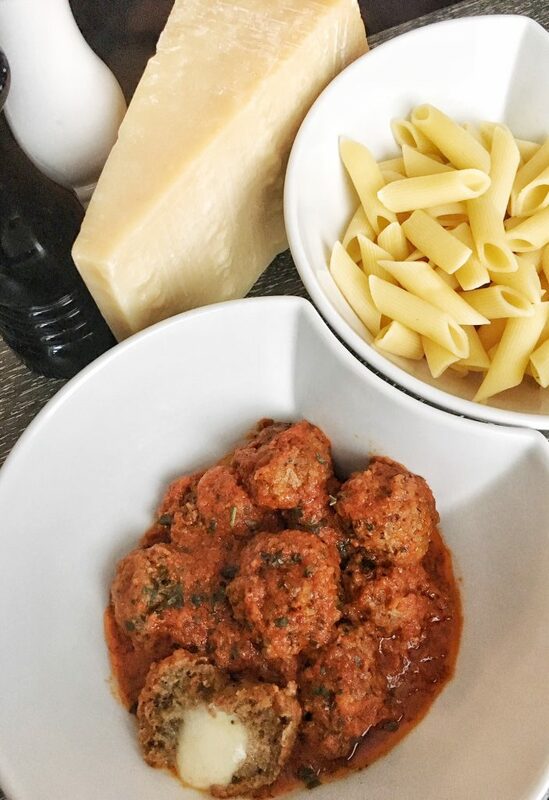 These cheese stuffed meatballs are a new family fave. Made in minutes in the instant pot, they are perfect with pasta or a hunk of bread. 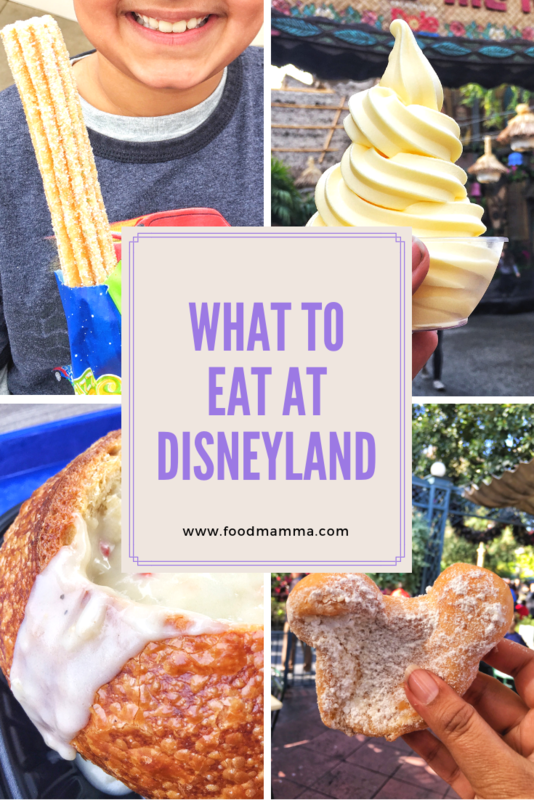 Wondering what to eat at Disneyland? Here are our favourites at both Disneyland and California Adventure Park. We had a fun few days at Disneyland over Christmas. Besides the rides and the characters, the food was a highlight. There is so much that is offered but here are a few that we loved. I’ve separated the two parks to make it easier for when you’re planning your next trip to Disneyland Resort. 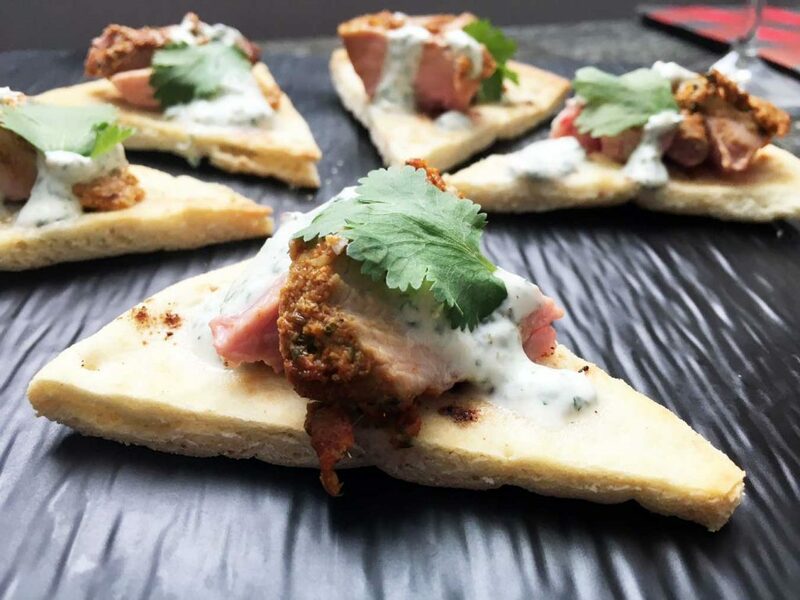 These crispy pitas are topped with chunks of indian-spiced turkey with a dollop of creamy mint chutney. There is lots of flavour in this perfect little bite. Disclaimer – This post has been sponsored by Canadian Turkey. The recipe, thoughts and opinions are all my own. If I had to choose a favourite course, it would be appetizers. I enjoy making them and I definitely enjoy devouring them. Serve me a meal of appetizers and I’m a happy girl. The key to a great appy is that there needs to be a lot of flavour in that tiny bite. This recipe with indian-spiced turkey fits the bill! Create a memory and give an experience with Breakaway Experiences. Enter to win a $100 gift card to try it for yourself. Breakaway Experiences is a gift experience company and one stop shopping directory of unique and memorable experiences across Canada that people can give to their loved ones and friends this Christmas. This is perfect for people who would prefer to make a memory rather than have something material. 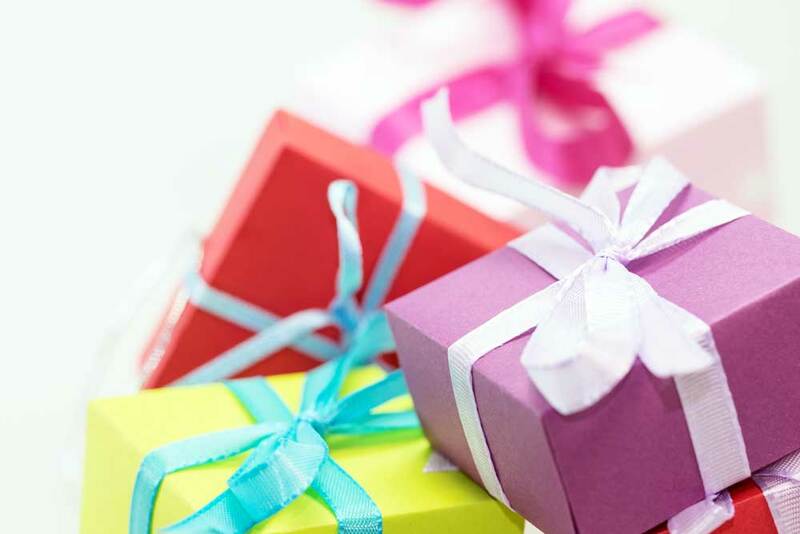 Material gifts are great but experiences gifts create memories – a gift that can last a lifetime. In the last few years, we decided that the gift of an experience is way more valuable than something material. We have too many things that we don’t need or that we tire of easily. The gift of something that we can do or learn or experience creates memories, which are way more valuable. 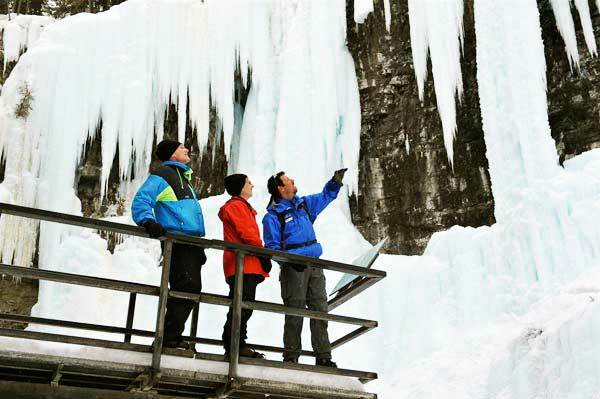 Here are some ideas for experiences that you can gift for the holidays. Here are 5 homemade treats that are perfect for gifting to your favourite people. Chocolate is involved! Is there anything more personal than a homemade gift? It’s easy to spend money and buy something from the store but if someone gives you something that they have made themselves, it’s so special. Homemade gifts don’t have to be complicated. 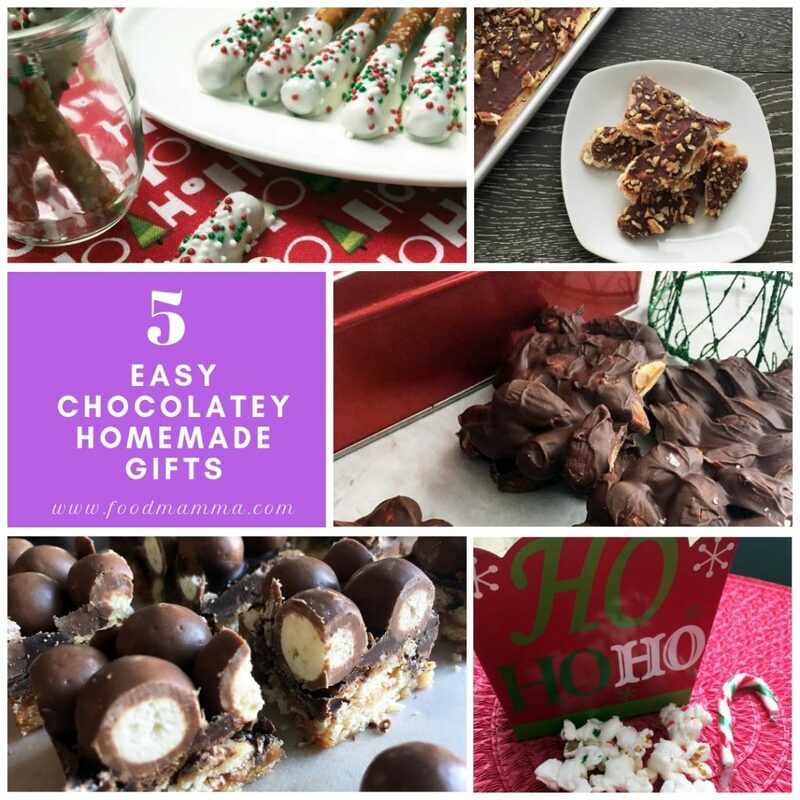 Here are 5 that are super easy and they involve chocolate. 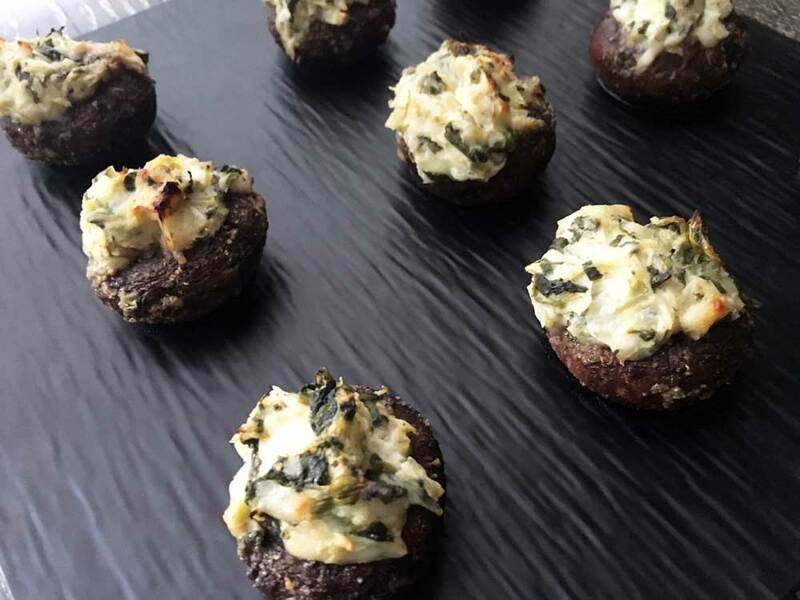 Spinach and artichoke dip stuffed mushrooms combines two favourite appetizers and are perfect for your holiday party. If you have been reading this blog for a while, you know that I am a dip person. Whether it’s for my fries or chips or carrots, you have to have something to dunk them in. Dips are easy to make and always my go-to when preparing for a party. So what if you take a crowd favourite, like spinach and artichoke dip, and stuff them into mushrooms? You have yourself a very delicious appetizer that is sure to please.